Spring signals a new beginning and a time to prepare for the rest of the year. Most of us start spring cleaning with our homes and businesses. This process typically involves removing old material from our lives, organizing systems, and implementing new features to improve the quality of our life. over-looked areas of our health is our dental health. A spring cleaning checklist for our dental health should include a plan to treat dental cavities and gum disease. Less than half the population sees the dentist on a regular basis. All of us have a life-long need for dental care. For those of us who have neglected their dental health, a comprehensive examination with necessary x-rays is a great place to start. 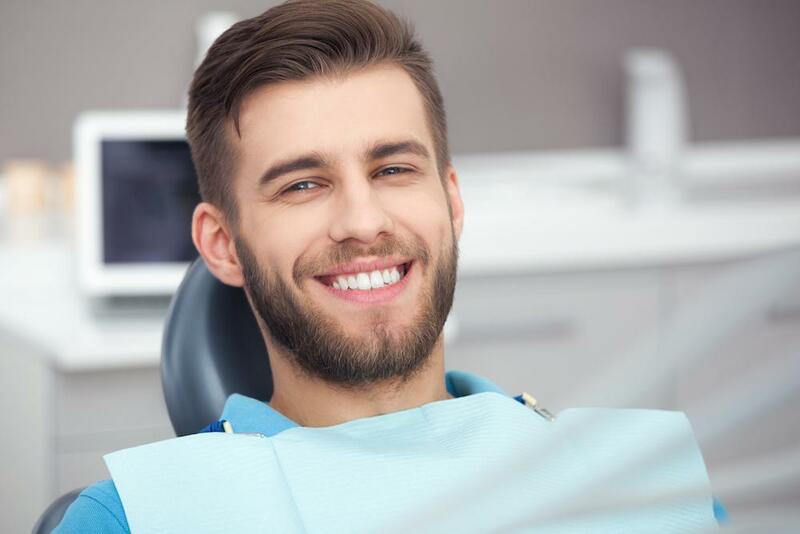 A dentist can develop a treatment plan to address your specific dental issues. Most dental problems start without symptoms and if addressed in a timely manner can be treated before they become painful and costly. If you have periodontal(gum) disease, a specific cleaning can be performed to treat your problems. Gum disease typically does not become painful until it has progressed to an advanced stage. The key is to have a diagnosis and treatment early in the disease process. Dental health has an effect on overall health. Periodontal disease has been linked to heart and vascular disease. It has also been associated with premature births as well as low birth weight babies. Dental pain can lead to stress and affect the bodies ability to respond to infections. Your general health affects your dental health. Patients on blood pressure medicines have a tendency to have dry mouths which can cause an increase in periodontal disease and decay. Medications for heart patients affect bleeding and dental treatment. It is important for patients on blood thinner medications to reduce the potential for removal of teeth and surgery for emergency dental problems. Diabetics are more prone to gum disease and have a tendency to heal slower. Children need to develop healthy habits to ensure that they keep their teeth for their entire life. A dental check up is a great pathway to great dental health at an early age. If a child is introduced to dental care early in life, they will typically not develop anxiety about dental treatment. Changes to our teeth and smiles can improve our self-esteem and health. 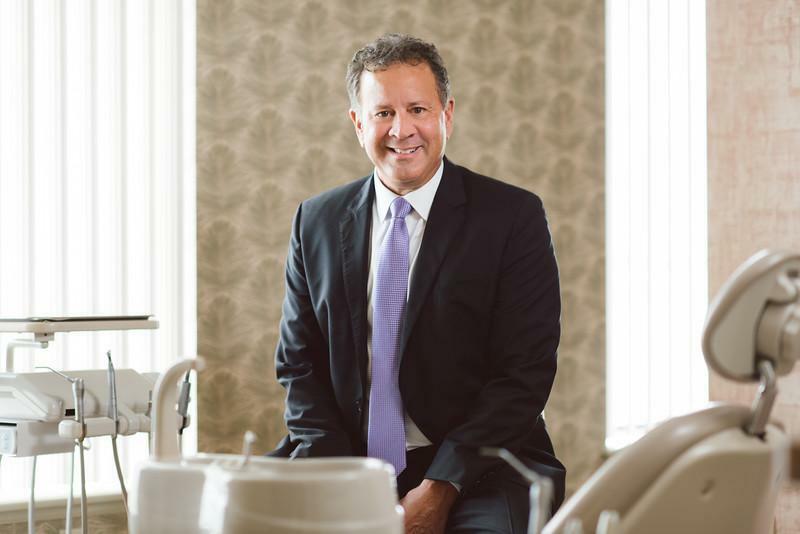 Many times updating old filings and crowns can dramatically improve one’s smile. Another option is to whiten teeth. 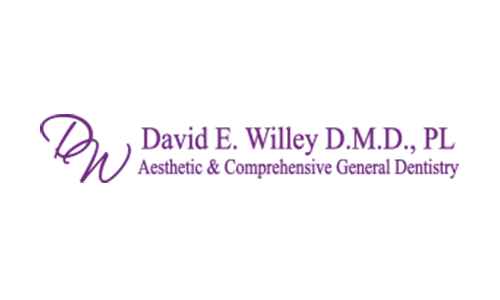 A dentist can determine which type of whitening process can give you a more vibrant smile. Now is the time for a spring cleaning mentality to improve your dental health. Schedule an appointment to develop a plan to better dental health!